Obama tax returns: 18.8 federal effective tax rate. 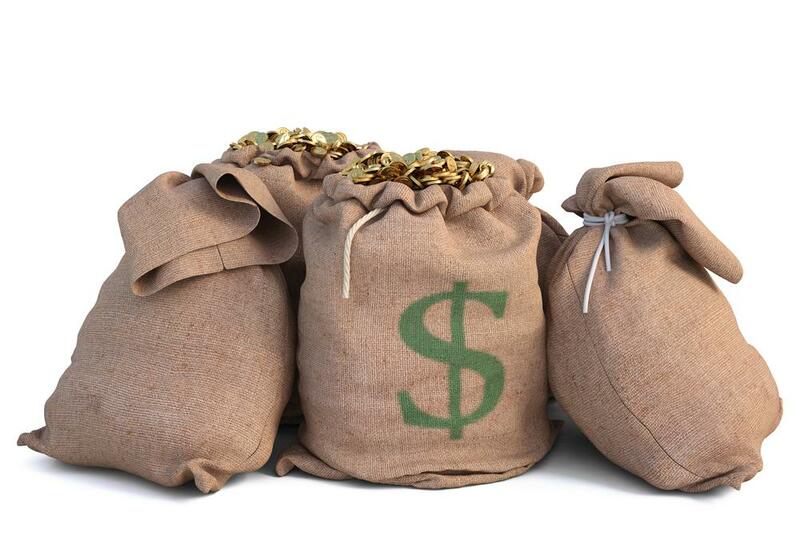 Three burlap sacks of money that could, in theory, belong to the Obamas. The White House released the Obamas’$2 2014 tax returns Friday, and though there’s little that’s newsworthy about them, it’s always fun, for those of us who find discussions of tax policy to be “fun,” to look at the effective tax rates paid by various public figures who are involved in setting said policy. Background: A lot of discussion of taxes in America concerns federal income tax rates, which are progressive, i.e. you pay more if you make more. Whether progressive taxation is fair or unfair is a perennial topic of contention in forums ranging from civics classes to presidential debates, but tax geeks often point out that arguing over marginal income-tax rates misses the forest for the trees, because there are lots of deductions and lots of other kinds of taxes that can have a big effect on how much you pay. A better measure of tax burden is effective tax rate, which is just how much money you paid to the government in a given year divided by how much income you had that year. Going by that measure—total taxes over total income—the Obamas paid an effective federal tax rate of 18.8 percent ($93,362 on total income of $495,964). That’s around normal for a household at their income level, per this chart, and is lower than the effective rates paid in many developed countries. It’s also more than the 14.1 percent Mitt Romney famously paid in 2011.